One of the best ways to help grow your portfolio and your income is to invest in property. Purchasing various properties to rent or lease out to tenants is a great way to pay off the mortgage on the property and add to your monthly income. In many cases, people can make a substantial profit from doing this. However, the routine maintenance and management that comes with being a landlord can be difficult and time-consuming. That is why it is a great idea to enlist the help of a property management company. Below are the Top Five Reasons why anyone that invests in a property should consider using property management. Often, property management companies will frequently work with contractors and seek out the best prices for superior, well-trained technicians who are licensed, bonded, and insured. Additional services, in combination with an on-staff maintenance staff and a competent supervisor to ensure that routine inspections and small issues are properly handled prior to turning into larger problems. This translates into happier residents and cuts down on potentially high-priced repair and energy bills down the line. Screening residents are important to maintaining the stream of revenue. Property managers are well-versed in spotting red flags on applications.Most of them will use advanced technology to perform background checks at the applicant’s expense to ensure high-quality residents that pay on time. It has been reported that it can cost landlords nearly $1,917 to evict a problem resident. Therefore, it is a good practice to report rent payment history in order to assist renters improve their credit scores and improve risk management for landlords. An experienced and reputable management company knows the value of short vacancy periods. They offer owners access to documented marketing tactics and other comparison tools. A valuable property manager seeks ways to improve the customer experience. They make it easier for renters to submit a complaint, pay rent, or get in touch with them in a case of emergencies. This helps to keep renters in place. 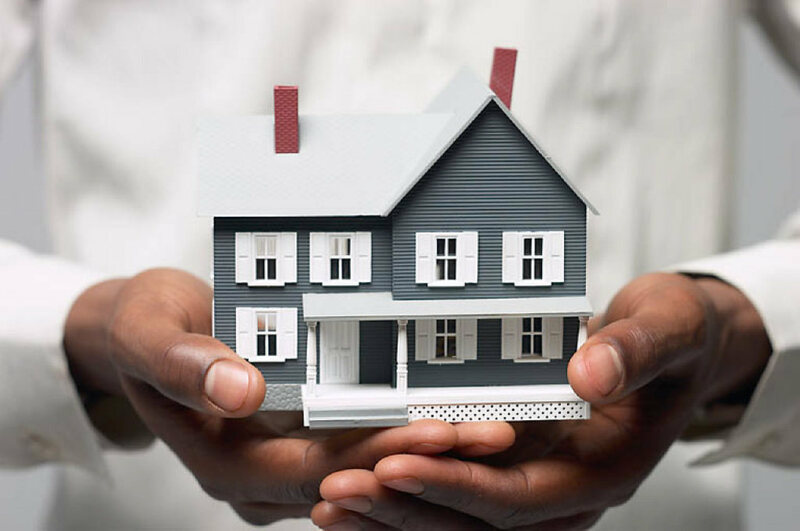 For these five reasons and for many others, it is a very good idea to consider using a property manager to help you improve your bottom line, increase profits, and help to keep your property owning experience as stress-free as possible. This is meant to essentially be a passive income source so by hiring and experienced manager, you can sit back and relax and cash the rent checks that flow in each month without all of the hassle that comes with dealing with the day to day tasks of being a landlord.